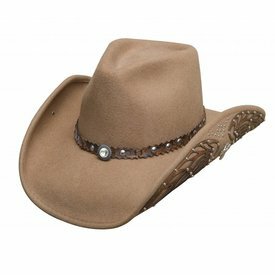 Pecan Corral Dust Bangora Straw Hat. 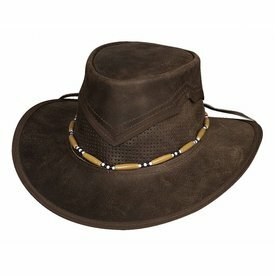 Dark Brown Leather Kanosh Hat. 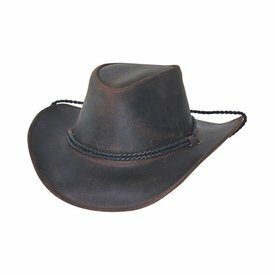 Black or Brown Burnt Dust Leather Outback Hat. 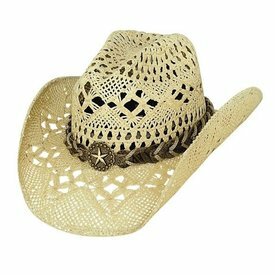 Natural Star Central Raffia Straw Hat. 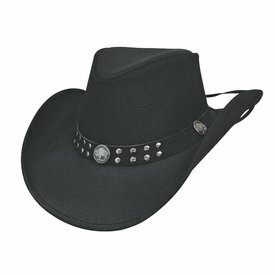 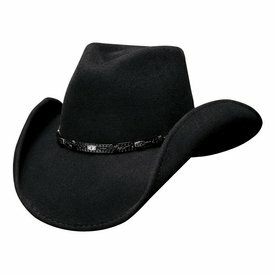 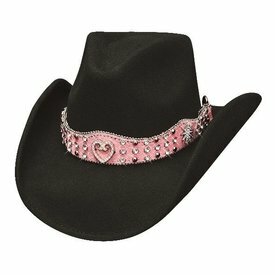 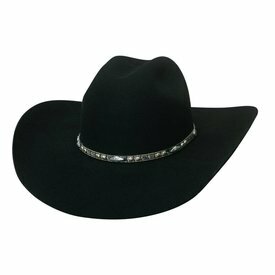 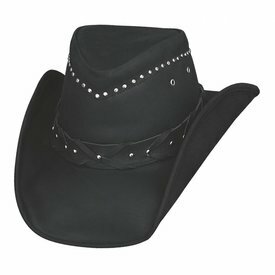 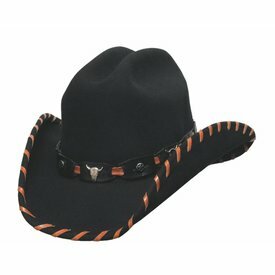 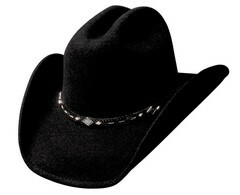 Black Corral Dust Bangora Straw Hat. 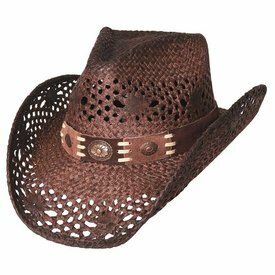 Sweated and Dusted Raffia Anytime Straw Hat. 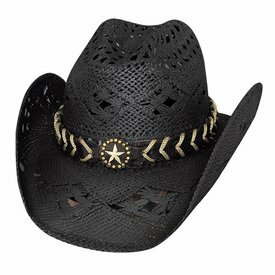 Natural Naughty Girl Toyo Straw Hat. 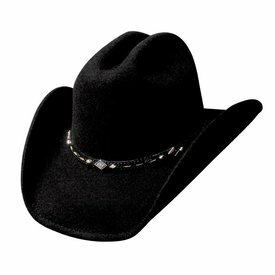 Black Big Augur 4X Wool Hat. 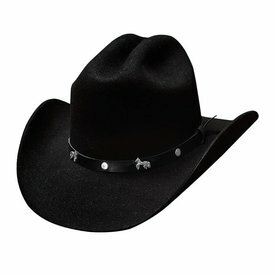 Black Resilient 6X Wool Hat. 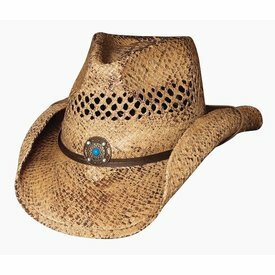 Natural Blaze Raffia Straw Hat. 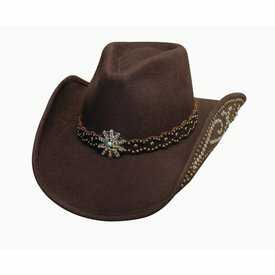 Black or Brown Horsing Around Wool Hat. 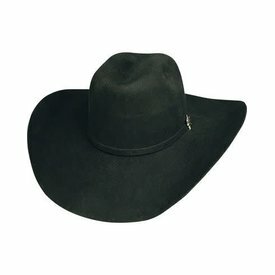 Black Wild Horse Wool Hat. Chocolate Your Everything Wool Hat. 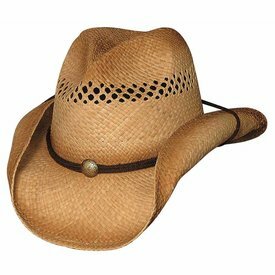 Sand Nobody But You Wool Hat. 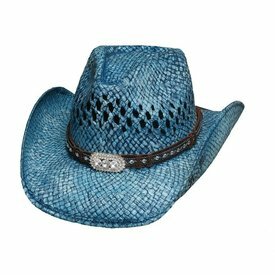 Wild and Blue Toyo Straw Hat. 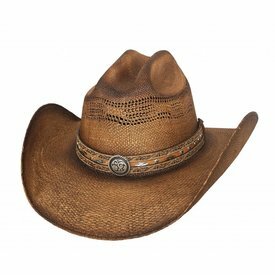 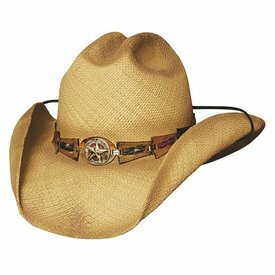 Brown Pure Country Toyo Straw Hat. 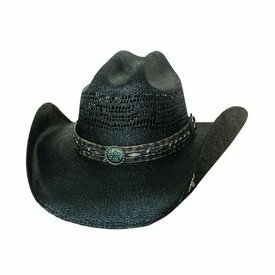 Black Naughty Girl Toyo Straw Hat. 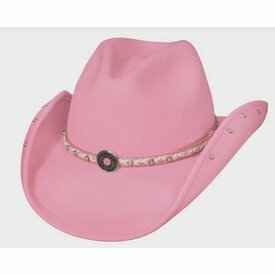 Pink Baby Jane Wool Hat.